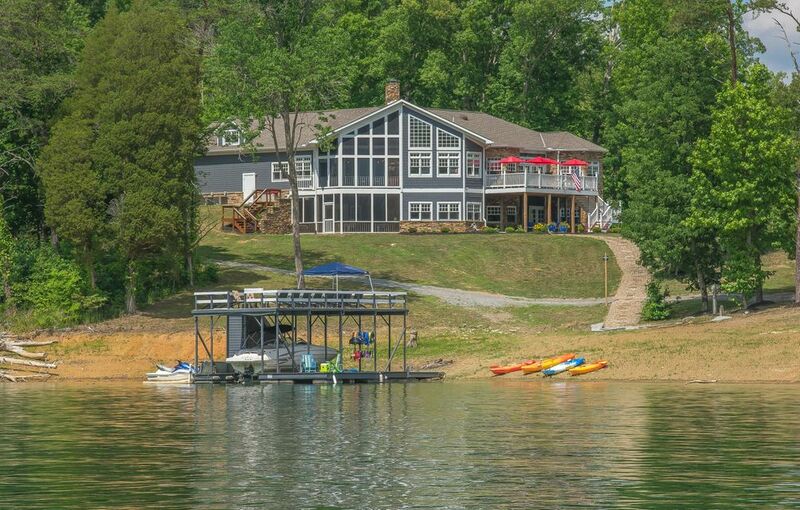 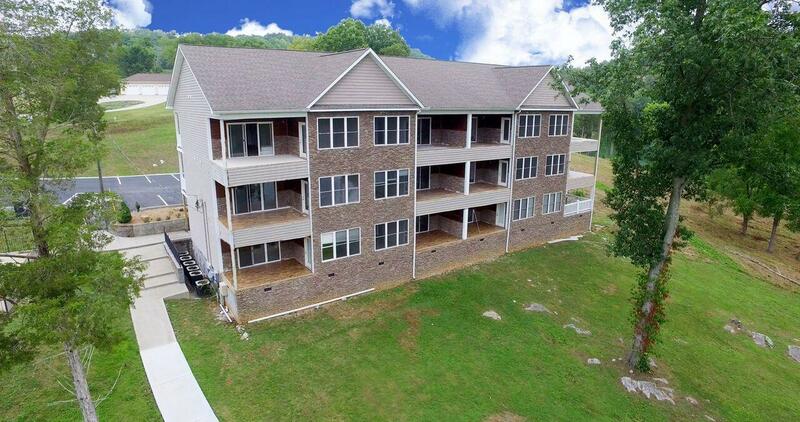 Lakefront condo nested in a long and peaceful cove on norris lake. 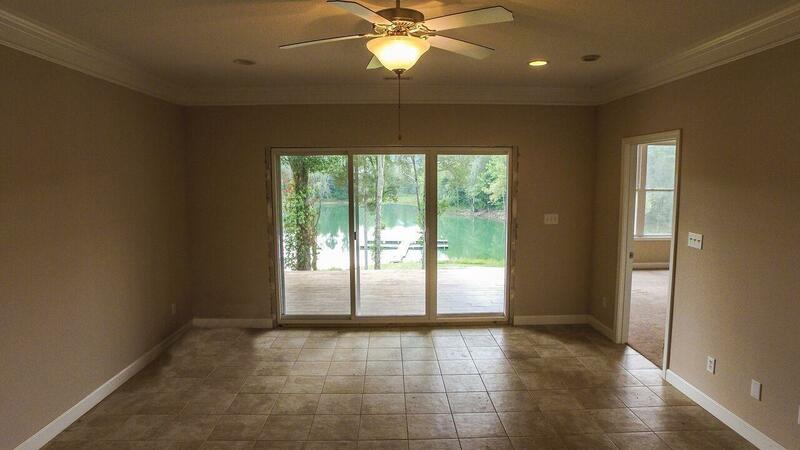 2 bedroom/2 bath with beautiful lake views. 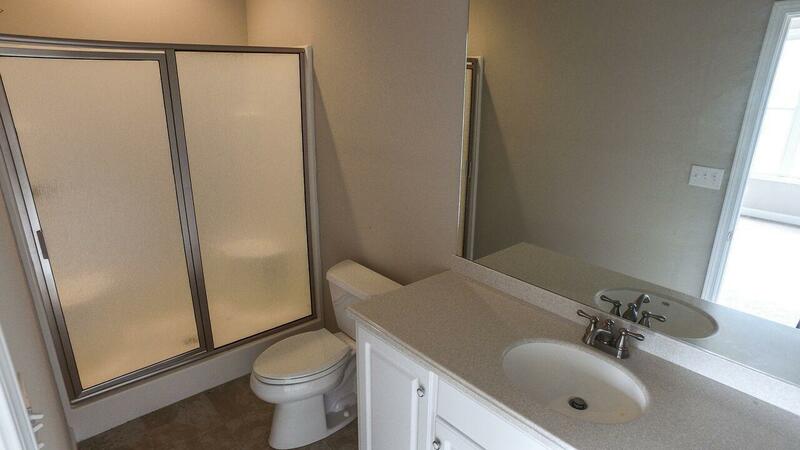 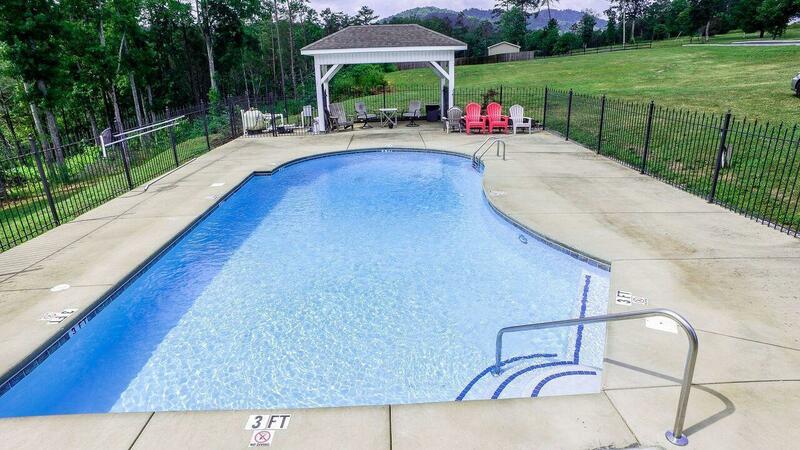 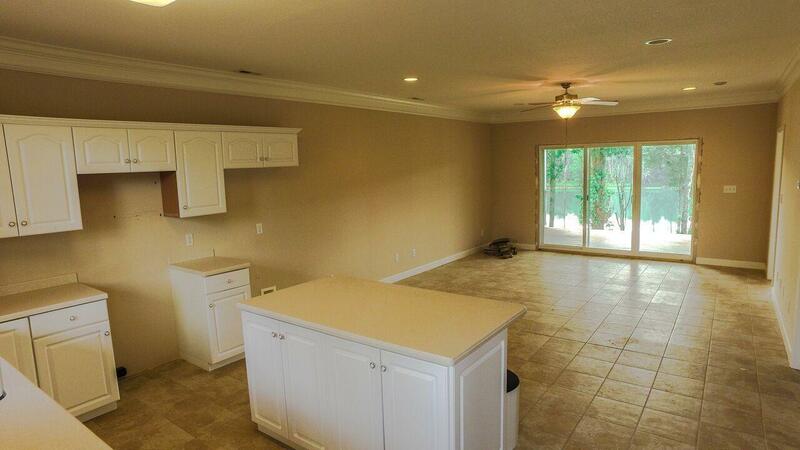 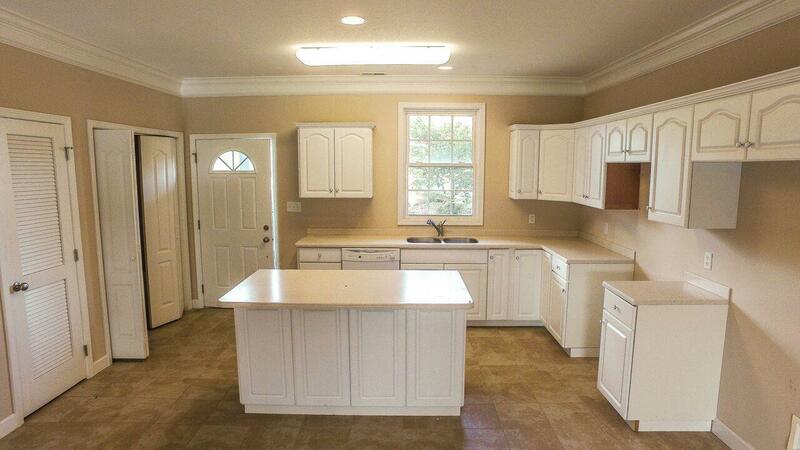 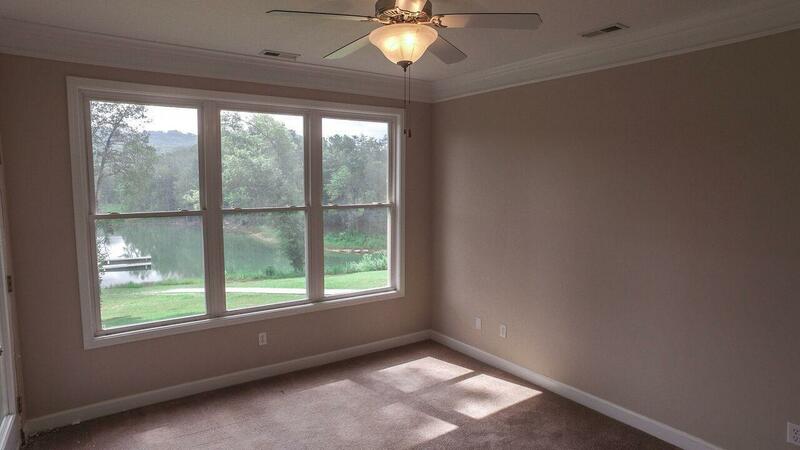 Includes a deeded boat slip, pool, new appliances, and new carpet and tile. 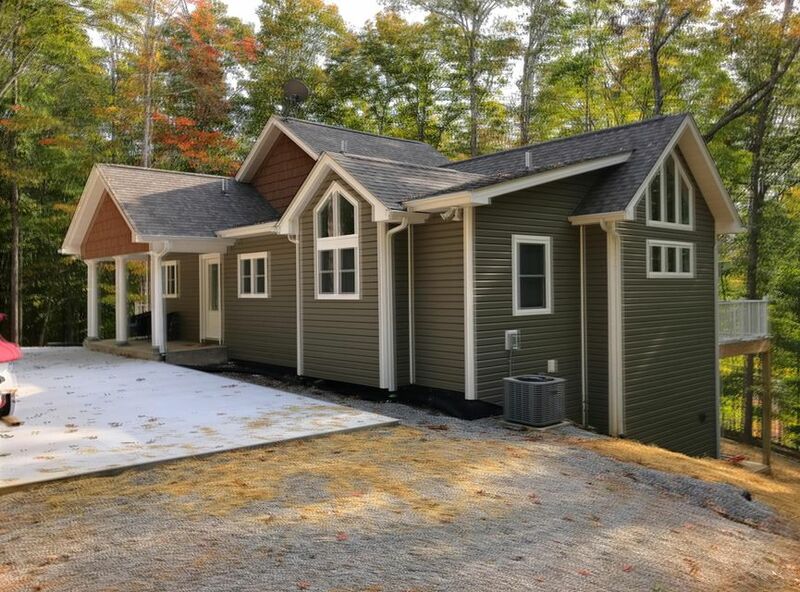 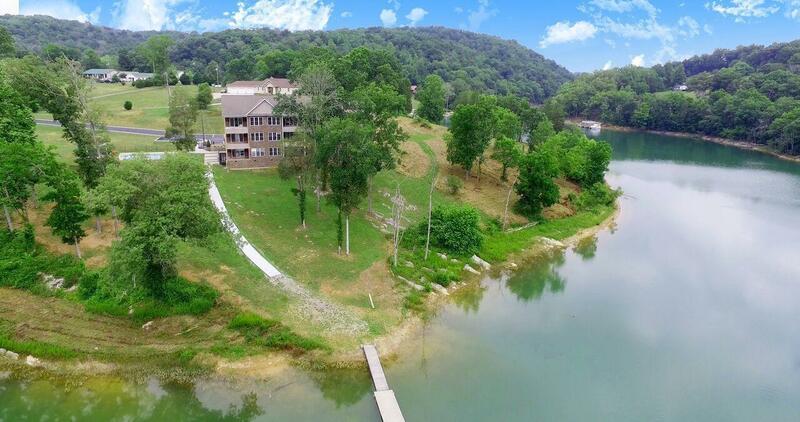 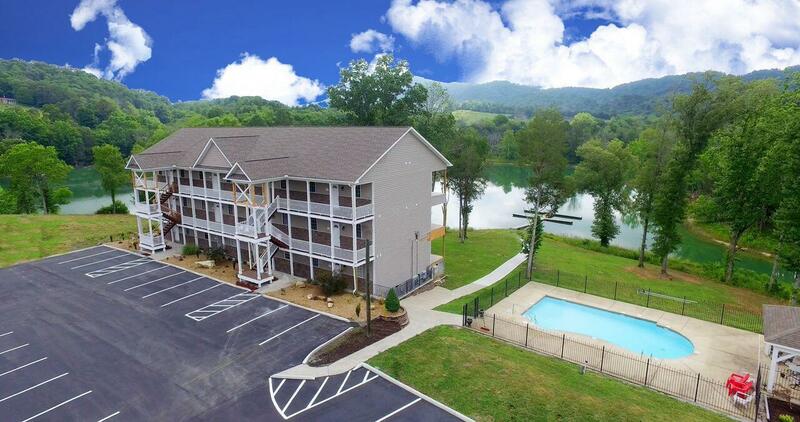 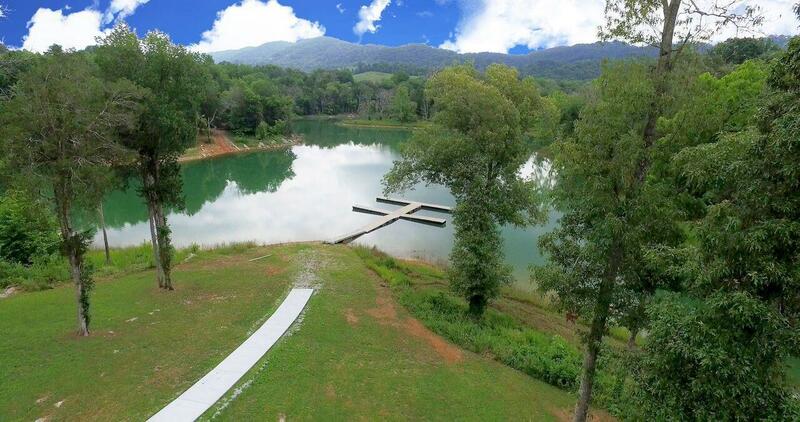 Conveniently located close to major norris lake marinas! 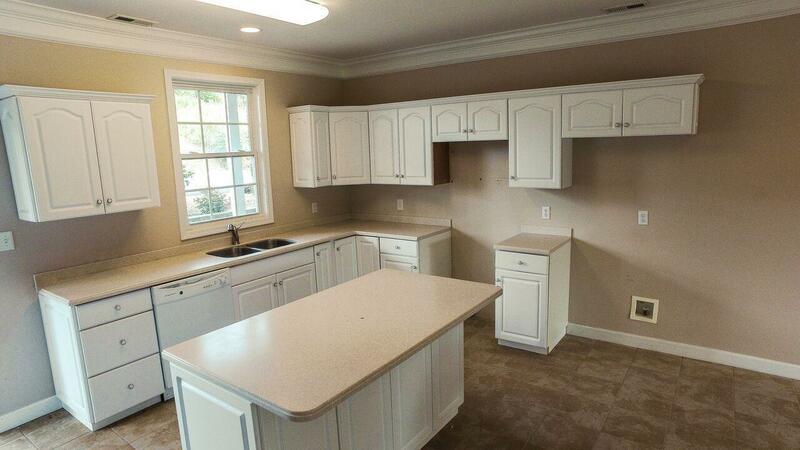 This property is bank owned and commercial bank has special financing available for qualified buyers!